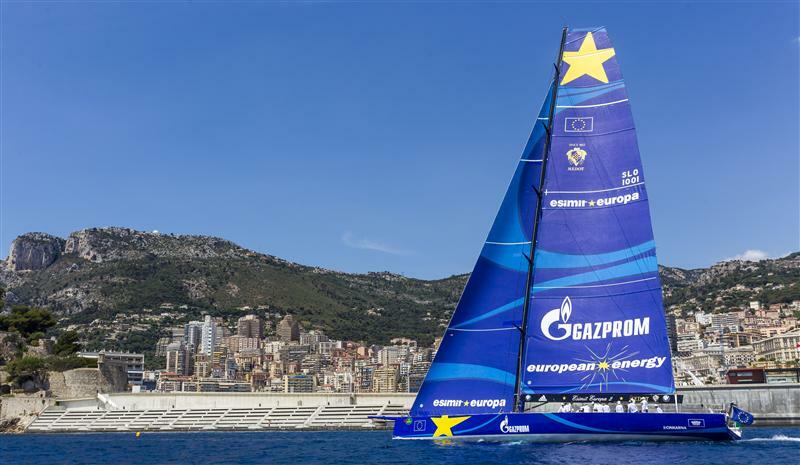 Esimit Europa 2 crossed the finish line off Monte-Carlo at 12:35 CEST, to secure her fourth Line Honours victory in the offshore race of the Giraglia Rolex Cup. 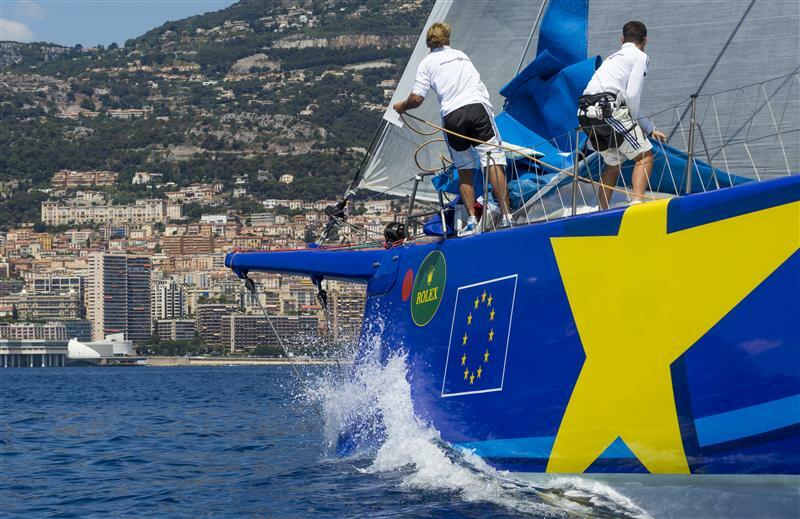 Her elapsed time of 24 hours, 35 minutes, 56 seconds was well outside her record (14 hours, 56 minutes and 16 seconds) for the 62nd edition of 241-nm race, which she set in 2012 when the race finished in Sanremo. 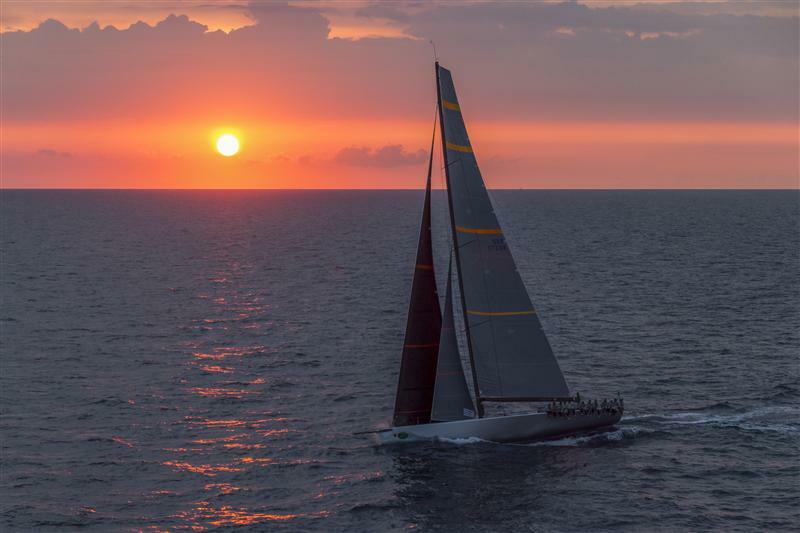 The predicted tricky wind conditions of the past 24 hours put paid to any hope of bettering her benchmark time. The arrival was a special moment. The Yacht Club Monaco is the home-club for the Slovenian yacht and owner, Igor Simcic, and the race crew featured Pierre Casiraghi of Monaco and a member of the YCM Management Committee. “It was better than expected because we never stopped 100%. We always had breeze even if it was down to 2/3 knots at times. 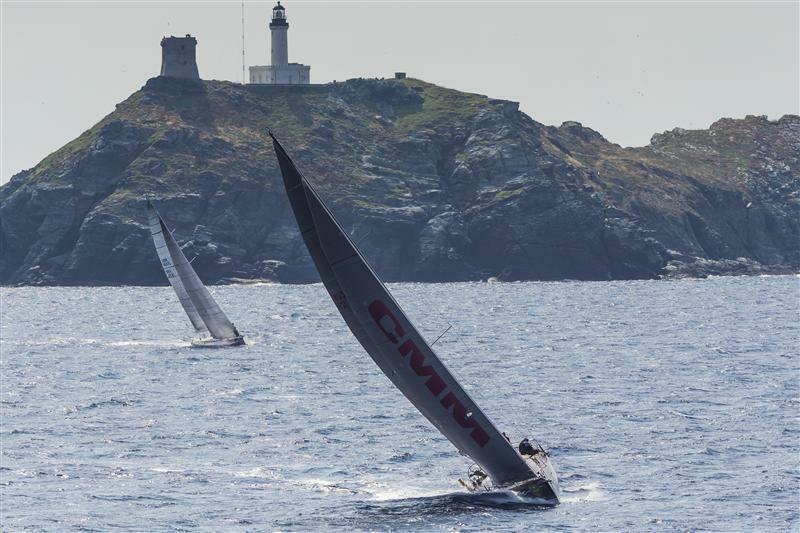 Usually in this race it shuts down and gets very glassy off the tip of Corsica, but on this occasion we had 13 knots of wind and sailed around with 14/15 knots of boat speed,” he added. “The race was perfect. In the beginning we had some light wind, which made it a little tricky in deciding which tactic to follow. We made a compromise in the beginning to cover the competition. Then it became much easier when the fresh breeze came in the night when we were really fast. 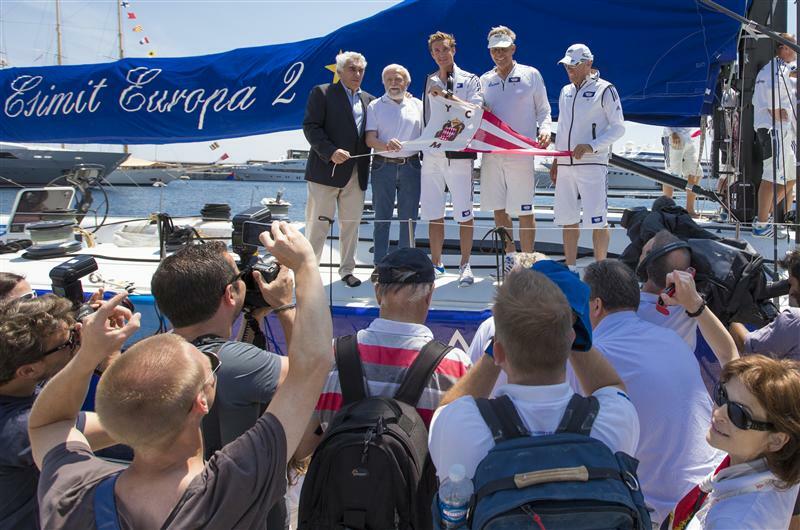 Even here at the end when we were expecting it to be really tough there was enough," said Igor Simcic, Owner Esimit Europa 2. “For me it was the best finish in my life. It was a unique idea to finish the race in Monte-Carlo. We were prepared to win. With Jochen everything is clear. 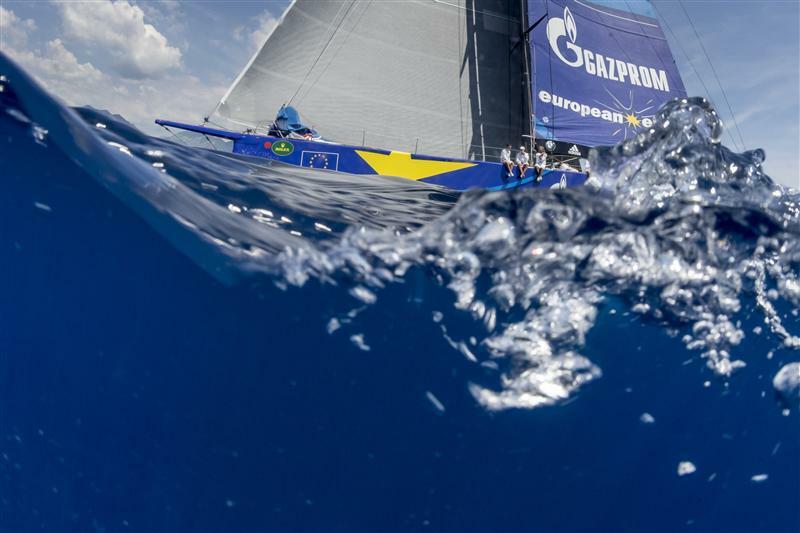 We have to choose the best members for the crew, not just as sailors but also as a person because we are a big family and are happy when we are sailing together,” Simcic said. 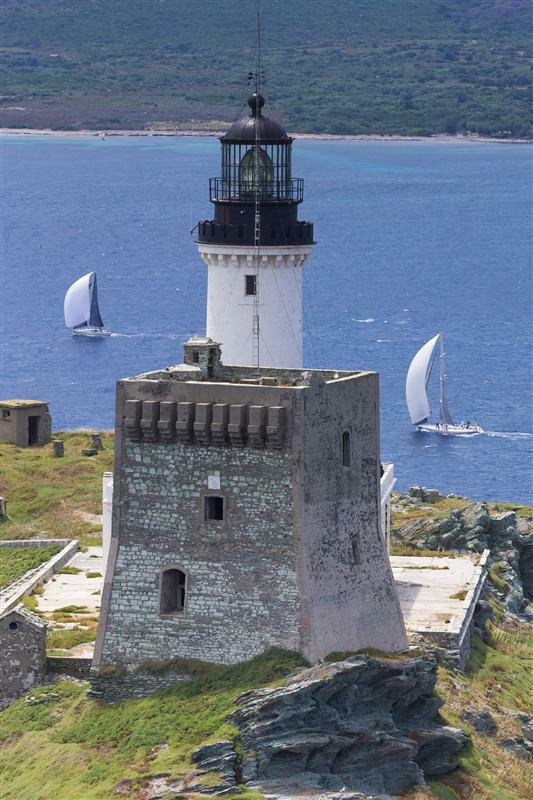 Six yachts have currently finished the race. with Robertissima III second boat home. Tonight andtomorrow will see a flood of yachts arriving and the docks in front of the new Yacht Club de Monaco clubhouse filled will crews enthusiastically joining the festivities and ceremony surrounding the inauguration of the building by HSH Prince Albert II, President of the YCM, tomorrow afternoon and evening.